Take advantage of a variety of useful amenities and services to ensure your gathering unfolds without a hitch. 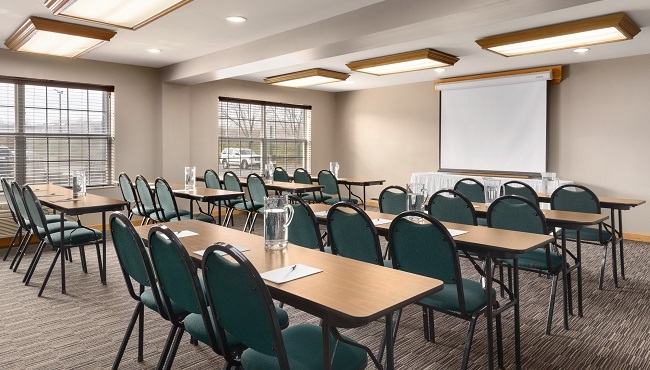 The event space at the Country Inn & Suites in Rochester, MN includes everything you need for a successful event, whether it’s a business function or a party. Please specify your layout preference in advance.